Midway is a little horse that dreams big! 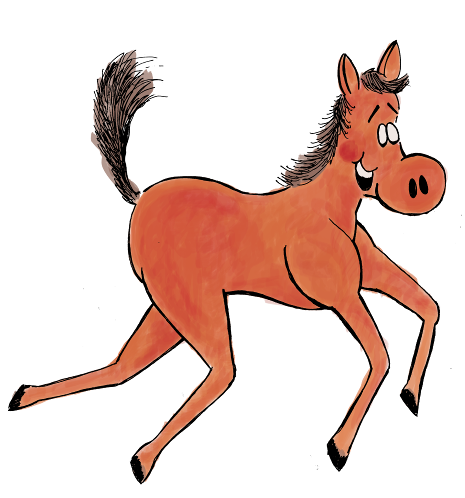 Come along as Midway dreams his way around the world, meets a little girl who loves him, and works hard to become a barrel racing champion! 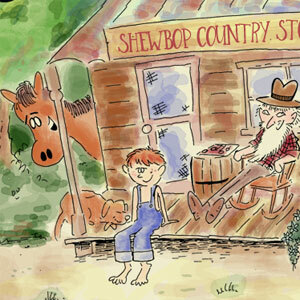 It's all here in this delightful series of children's books by the Shew family. Children dream of owning a pony and riding a horse. Midway is a horse with dreams of his own. Midway was named after Midway, Kentucky, the town where he was born. 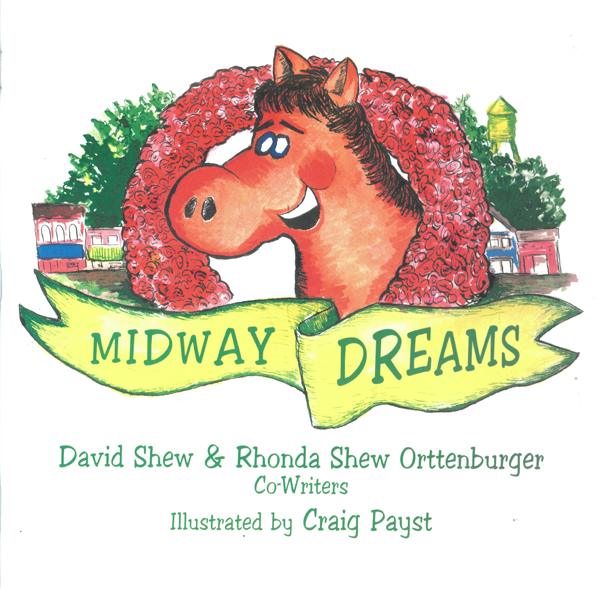 In the first book in the series, Midway Dreams, every night when he goes to sleep in his little stable in Kentucky, Midway dreams about all the places he would go and all the things he would like to see around the world. In Midway Barrel Racing Champion, Midway’s dreams come true when he meets Maria and moves to the Triple-S Ranch in Texas, where he and Maria work together to become a champion barrel racing team. Midway, Maria, and her father travel together across the Southwest, seeing the country and competing in rodeos. 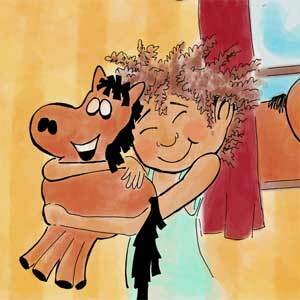 The Midway Dreams books series is about the importance of dreaming big, and how with hard work and love you can make those dreams come true. The Midway Dreams books are a dream come true for the Shew family. David Shew had always wanted to share his love of horses with the rest of the world. 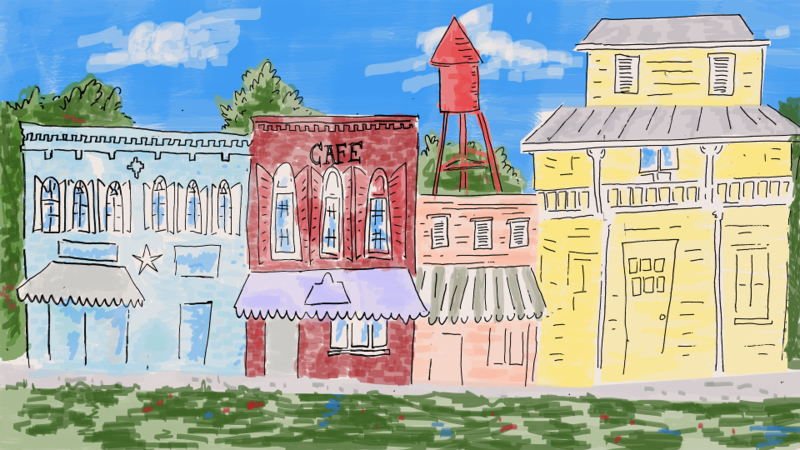 When he asked his sister, Rhonda Shew Orttenburger, if she would like to work with him to write a children’s book to help share that love, she was happy to join in and Midway Dreams was born. When Melissa Shew Toutant joined us for the next book, Midway Barrel Racing Champion, the whole family was involved. 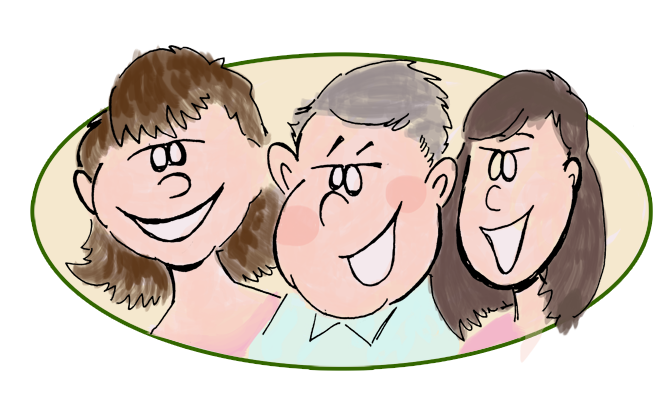 Our whole family hopes you will love our books as much as we’ve loved making them.